Let’s be honest, the school year can be exhausting. Papers, exams, readings, homework that I question the purpose of. It all happens at school. Don’t get me wrong, I love school (obviously I should love school because I’m a Ravenclaw…haha…no, not always). But sometimes school brings about things I hate. One thing I couldn’t stand when I was younger was being assigned reading. What? No, just no. I don not want to read that book that you’re forcing me to read. No thank you. This whole complex began when I was in elementary school. Even though we didn’t necessarily have assigned reading, we had this system called AR. Basically, you read a book and once you were done you took a comprehension test. You would get points based off of these tests. If you didn’t do well the world questioned whether you really read the book. Yeah, because that’s going to encourage me to read (in case you were wondering, that was sarcasm). In fact, this system had the opposite effect on me. Instead of wanting to read and get points, I avoided reading like the plague. Because if I read that meant I had to take a test, AND WHO LIKES TAKING TESTS?! Yeah, no one (if you do, you are WRONG). Very long antidote short, I didn’t like readings from school. After elementary school, I was free to read whatever I liked. That is, until the assigned reading start. Then it became the competition of the books for school vs the books I actually wanted to read (spoiler, the books I actually wanted to read always won). Thus, the complicated conundrum of how to spend my reading time began. I am now finishing up my university degree in English. Needless to say, I’ve had to do a ton of reading. And now I kind of really like it. I’m also a faster reader now, so I can get more books. This long story was pretty much my way of saying that for The Broke and Bookish’s weekly meme, I will be talking about my favorite books that school has forced me to read (and I maybe actually kind of liked them). I had a love/hate relationship with this book. 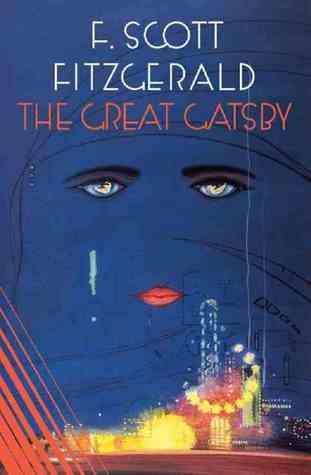 Back during my sophomore year in high school, my English teacher made us read this book. And I wasn’t very fond of my English teacher at the time. There were actually a lot of circumstances that lead to me not reading this book and despising its existence. (You just don’t say that I can’t pass the class without reading this book. I mean, you basically just handed me a challenge. I accepted that challenge and totally crushed it.) Fast forward to this past year. I had almost made it through my college career without having to read this book. Almost. Then I went on a Study Abroad and this book was required reading. Reluctantly, I picked up the book, cursed it’s existence, and began reading. I LOVED IT. It was so weird. Why did I even hold a grudge against this book?! STUPID ME. I’m glad I was forced to read this a second time. Sure, I’m not the biggest fan of Rochester (mainly because the age difference is off putting for me), but I mean, she does the anti-hero well (and I’m a sucker for an anti-hero). 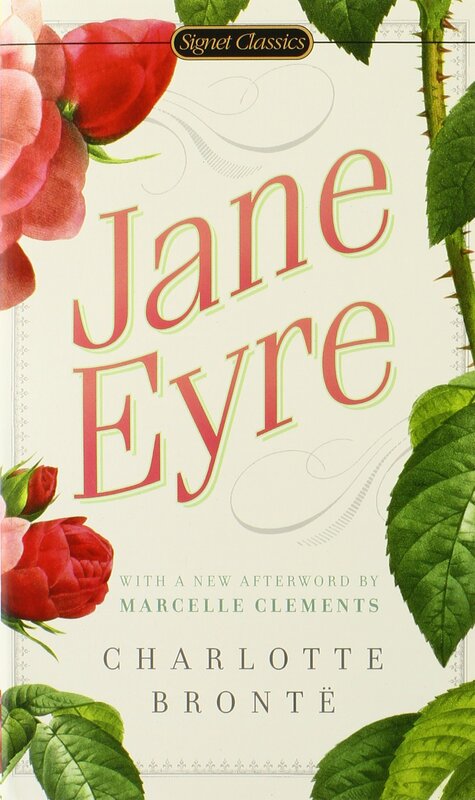 I was delighted by this book and it is now easily one of my favorite classics. Did I chuck this book at a wall after finishing? Yes, yes I did. I couldn’t help it; I was upset! But I did really like this book. I mean, what a scary future. Controlling what words I can use? No thank you. Big Brother is legit scary. 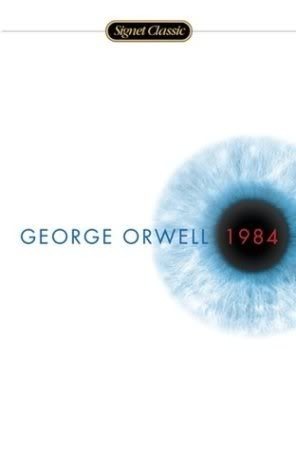 If you’re looking for a good dystopian classic, this book is for you! GO, READ IT AND CHUCK IT AT A WALL. I know this was on my last list for top ten, but I can’t help it. It’s so good!!! I first read this book in seventh grade. My teacher read it aloud to us and then we watched the movie. So I got to cry my eyes out twice. And then I read it last year for a young adult literature class. Did knowing what would happen make me cry any less? Nope. This is just a solid book that I think every person on the planet should have to read! If we’re being honest, I hated every single one of the characters in this book. They were all idiots to me. Especially Daisy. Daisy drove me up the wall. And Nick. And Gatsby. AND WHY ARE THEY ALL SUCH HORRIBLE PEOPLE?!? But maybe that’s why I kind of like this novel? It was kind of fun to see horrible, spoiled people live life. And ruin life. Whatever. Also, shirts for days. Also, this play was the inspiration for The Lion King. So thank you Shakespeare for writing this play so that one of my favorite Disney movies could exist. I love how Catherine’s imagination gets the best of her in this book. AND SHE READS BOOKS! 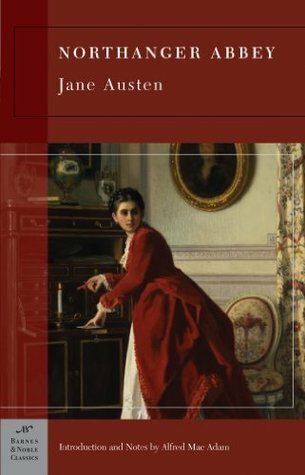 Although I love Austen, this is one of the only books I’ve actually read of hers. I was not disappointed. I related to her overactive imagination. Would I have acted the same? Probably not. But that’s okay, it’s still a delightful story! I read this one for a contemporary British literature class. I love how it mocks academia so. And people trying to sound smarter than they are. His lecture at the end is also pretty great, as he waffles on about nothing coherent. 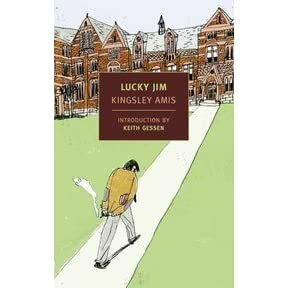 If you like contemporary literature and the academic system being mocked, this is the book for you! As mentioned earlier in this post, I took a young adult literature class. So I pretty much got to read some of my favorite books for a class. And I got credit for it. Seriously, how lucky am I? I absolutely ADORED this book. It’s very different from the movie, and I love both. 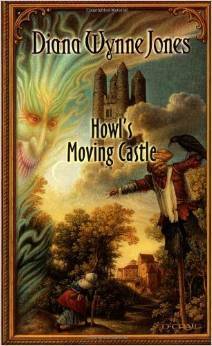 If you liked any part of the movie, try this book out. It’s a delightful little adventure. I saved the best book for last. This book has a special little place in my heart. Ever since ninth grade, I’ve been in love. I love little Jem and Scout. They stole my heart. And the story is just beautiful and tragic and pulls on the feels. So yes, To Kill a Mockingbird has rightfully won the spot of my favorite book read in school. That’s it, those are some of my favorite books school has forced me to read. 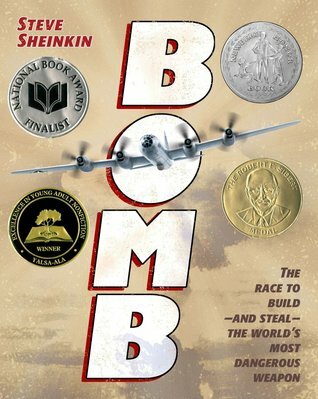 What’s on your list of books school made you read? Do you have any favorites? Did we read any of the same books in school? 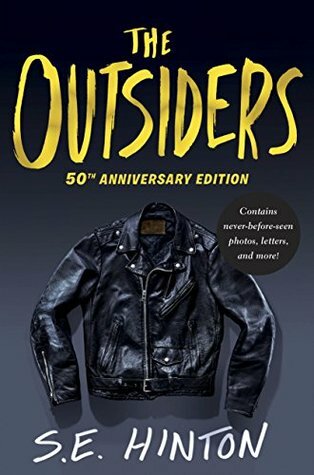 I loved The Outsiders when I was assigned it in school and every kid needs to be assigned To Kill a Mockingbird- it’s a classic for a reason. I agree! These are some fantastic books that must be read by all! 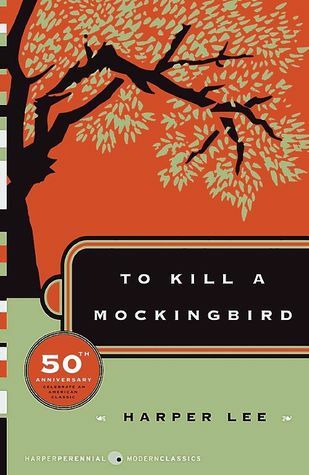 To Kill A Mockingbird was the only book I was forced to read in school that I actually liked! I feel you! I absolutely adore every character in TKAM and I just wanted them all to be happy! I have read nearly all of these books. I do think that To Kill A Mockingbird was the book that taught me to love reading,. That and Gone With the Wind ! (My how my feelings have changed about the characters in that book!). I enjoyed the books you recommended while you were living with us, especially The Nght. Circus. Great Book. I’ll look forward to your recommendations! How all is going well for you! To Kill a Mocking Bird definitely holds a special place in my heart! I’m really glad you liked The Night Circus! I’m always so terrified to recommend books to people!